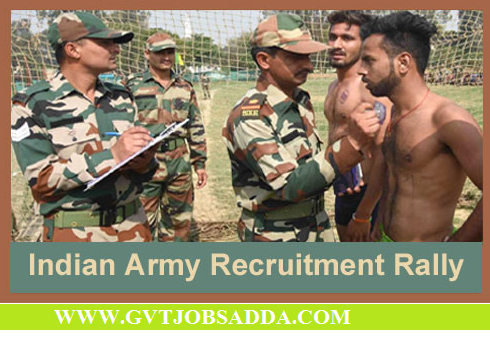 Indian Army Has recently published notification for Soldier General Duty (Sol GD)/Soldier Clerk/Store Keeper Technical/ Inventory Management/Soldier Technical various posts 2018. Those candidates who are interested and eligible for the vacancies read official notification and apply online before last date of apply. Brief information has given below.